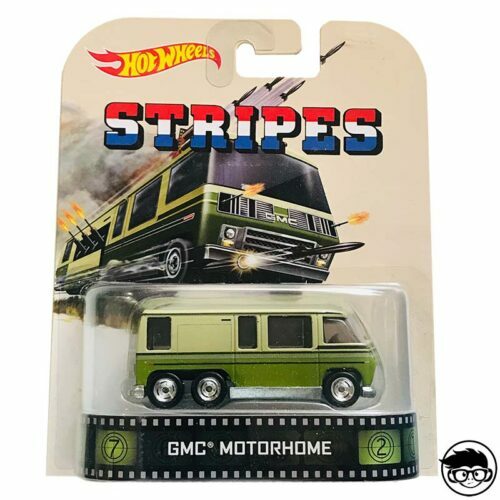 Almost the original black GMC Van with red stripes that once B.A. 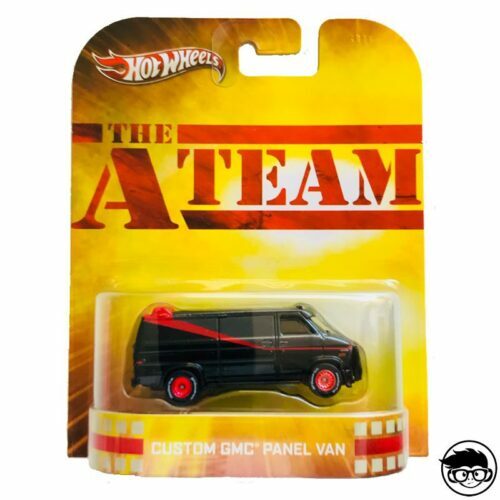 from the A-team drove. 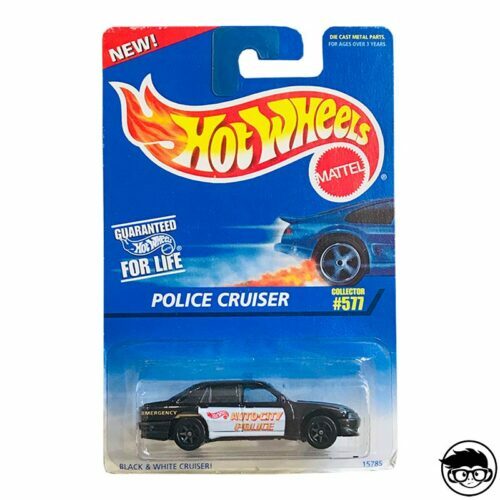 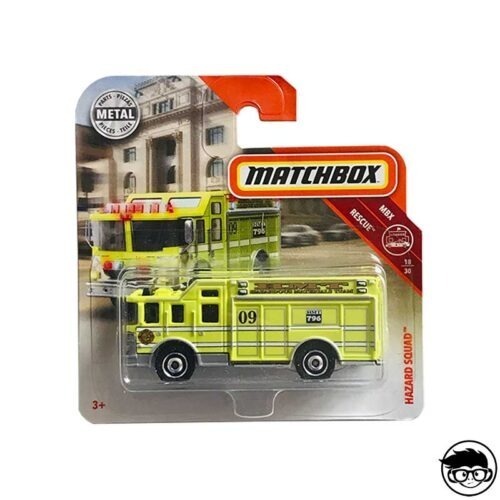 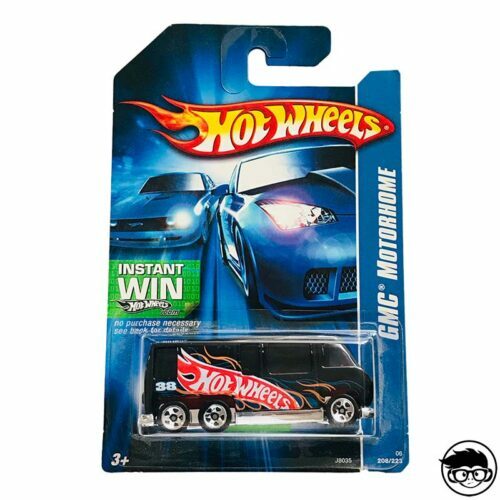 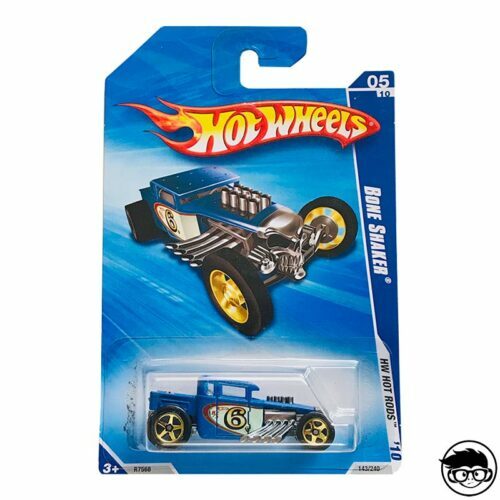 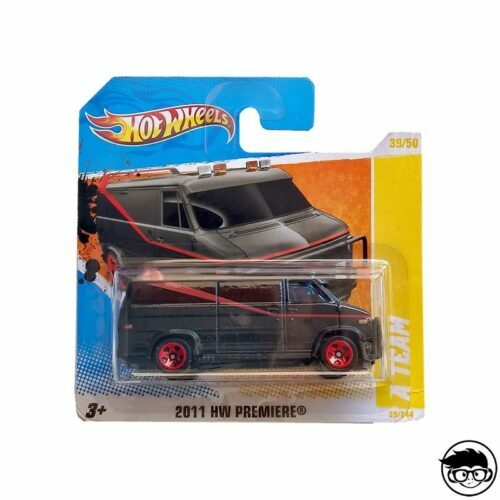 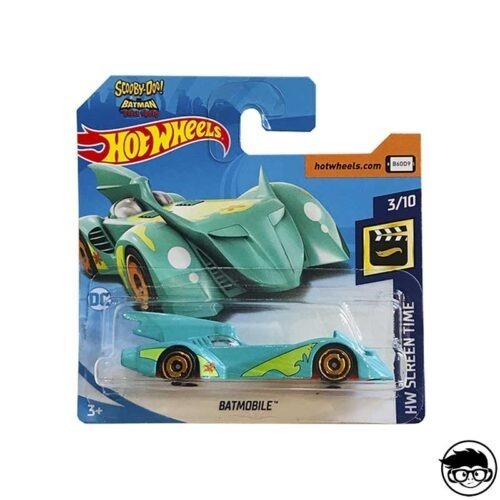 Available in Hot Wheels version.